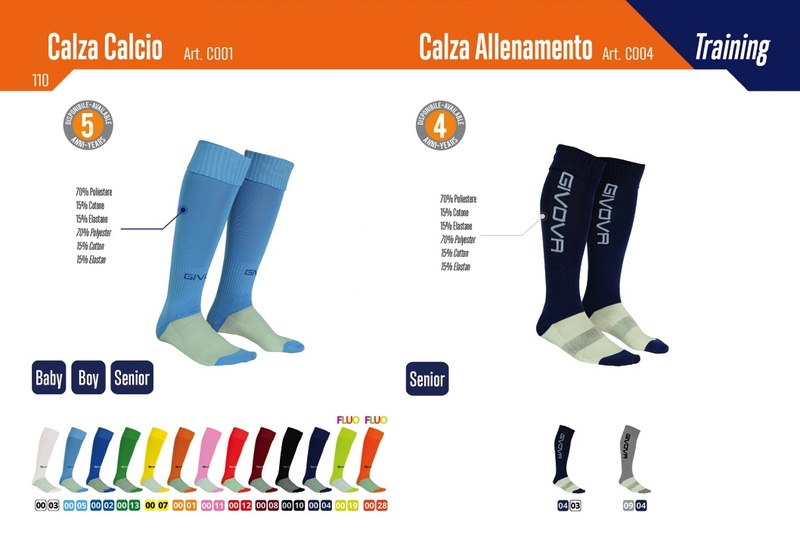 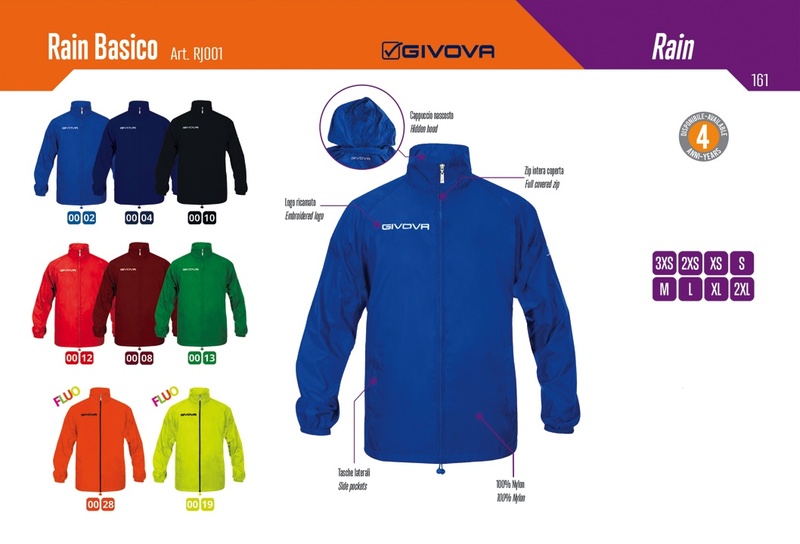 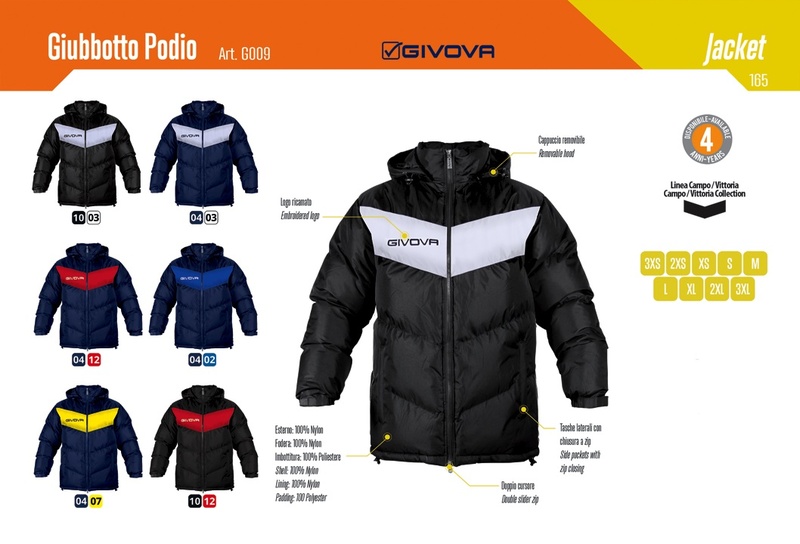 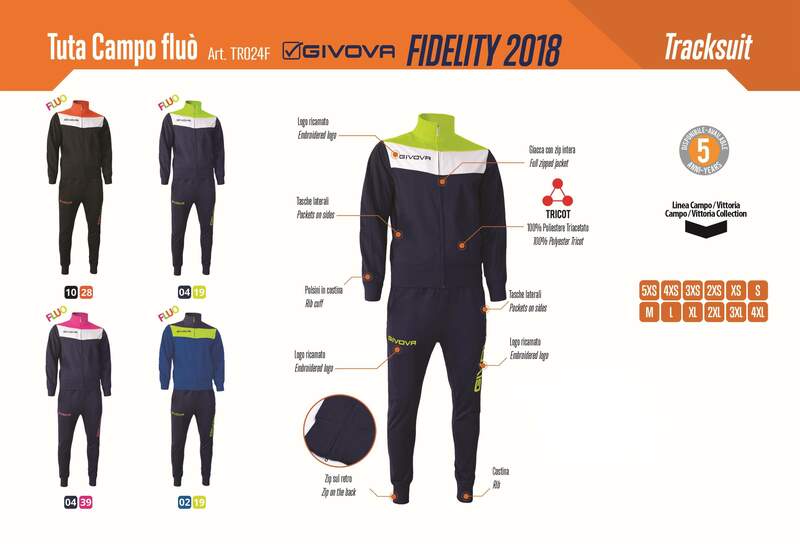 Partnering up with Givova we can now provide our Partner Clubs with fantastic prices for Club Gear and Team Kits. 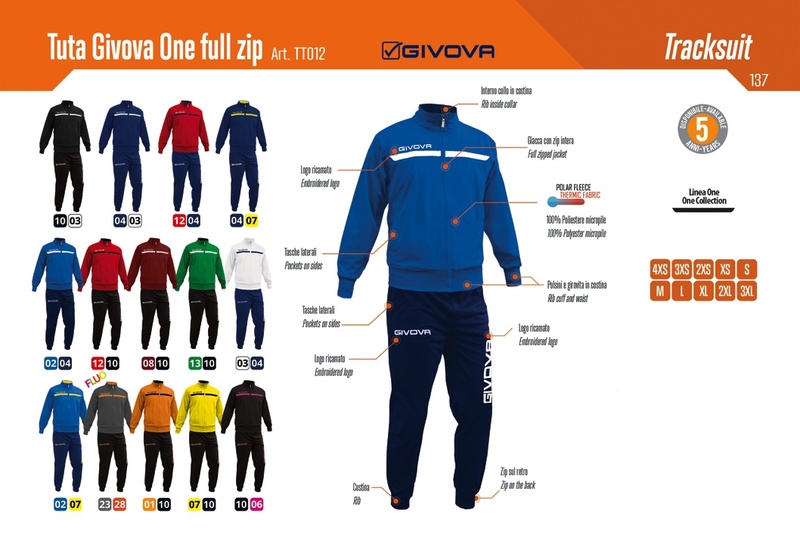 For Our Partner Clubs, our prices are over 25% cheaper than our standard market price which can help boost club income in its club store. 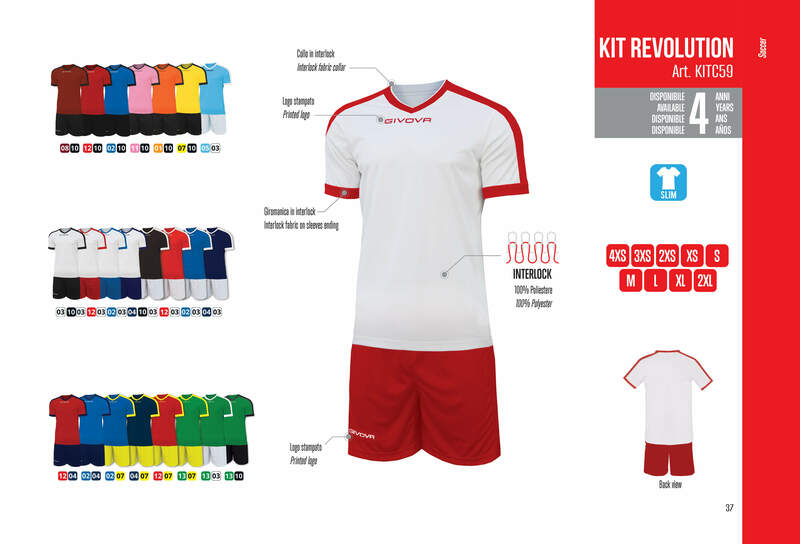 The benefits of a partnership with EISports is now been felt off the pitch as well as on. 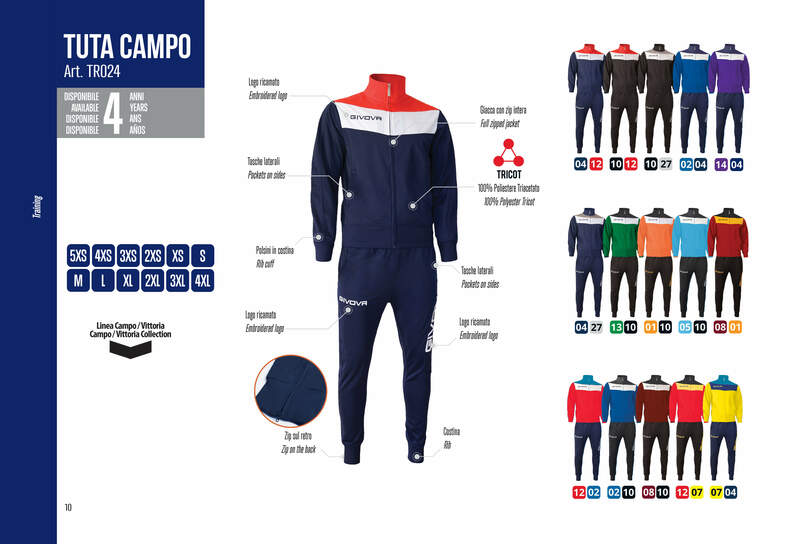 we give you a further 10% Rebate and thats a Smart promise from the #Soccer Smart Coaching Team!